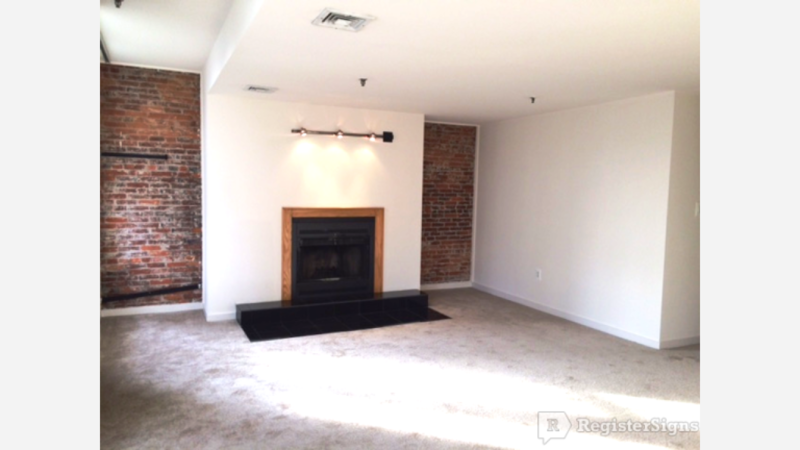 What Will $1,800 Rent You In Old City, Right Now? Listed at $1,800 / month, this 812-square-foot 1-bedroom, 1-bathroom apartment is located at 22 S Front St. In the sunny unit, you can anticipate in-unit laundry, a walk-in closet, a balcony, hardwood floors and stainless steel appliances. The building features a roof deck. Sadly, pets aren't permitted. Amenities offered in the building include an elevator. In the unit, there are a dishwasher, in-unit laundry, a fireplace and carpeted floors. Both cats and dogs are welcome. Here's a 1,302-square-foot 1-bedroom, 1-bathroom condo at 47 N 3rd St. that's going for $1,795 / month. In the unit, you'll get a dishwasher, a spiral staircase, in-unit laundry and carpeted floors. The building offers a fitness center and additional storage space. Good news for pet owners: cats and dogs are welcome. Located at 315 Arch St., here's a 789-square-foot 1-bedroom, 1-bathroom apartment that's listed for $1,750/ month. In the furnished unit, you can anticipate hardwood floors, high ceilings, granite counter tops, stainless steel appliances and ample natural lighting. The building offers an elevator. Cats and dogs aren't allowed.